When this album was announced by Nuclear Blast, I was extremely intrigued by the entire concept of the record. With the powerhouse symphonic metal act, Epica at the helm of this project, my biggest question was how would the band add their own twist on the songs, but still keep true to the original scores in the Anime series? Well after I heard the first song on this release I knew it was going to be exactly what I expected; EPIC! Now let’s face it, the release is short, extremely short, consisting of 4 tracks with vocals and 4 of just instrumentals and totaling just under 45 minutes long. Even though the release is short, it still packs a powerful punch. From the well-balanced musicianship of all of the elements incorporated into the sound of this release, the large orchestral scores mixed with the powerful shredding guitars, technical drum work and both powerful and brutal vocals, this entire release is a treat for the ears and the mind. I always have loved symphonic metal and this release is exactly the reason why. The overall sound and feel of the music is larger than life in every aspect of the music. This is also an opportunity for vocalist Simone Simons to stretch her vocal range, delivering both operatic vocals mixed with some more pop stylized vocal delivery. I literally had goosebumps listening to this album because of the amount of power that each song contained. 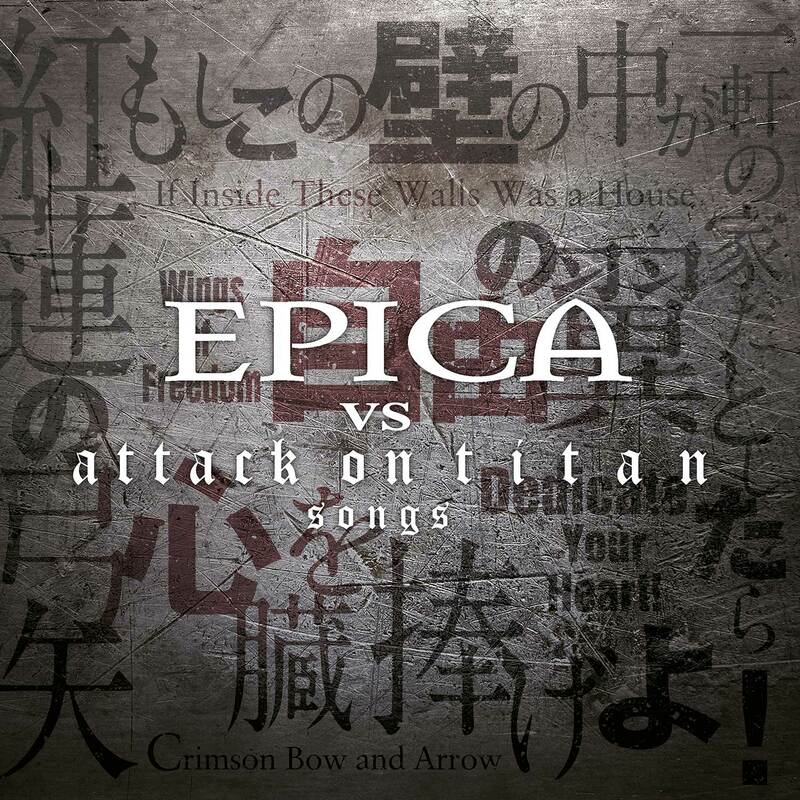 When we look at the title, Epica vs Attack On Titan Songs, it’s clear who the definitive winner is here; the listeners. This release was a pure joy and pleasure to listen to all the way through and it makes me wish that more symphonic metal bands with the talent to create such unique content as Epica have with this release, would do so. It just shows that band’s willingness to experiment and create something spectacular that fans of both the metal world and the Anime series can enjoy. The album is available on all major streaming and digital download sites as well as via Nuclear Blast and the band’s website with special collector’s edition packages.